Blake just got his Pro career started in the summer of 2008 after the Loretta Lynn’s Amateur Nationals. 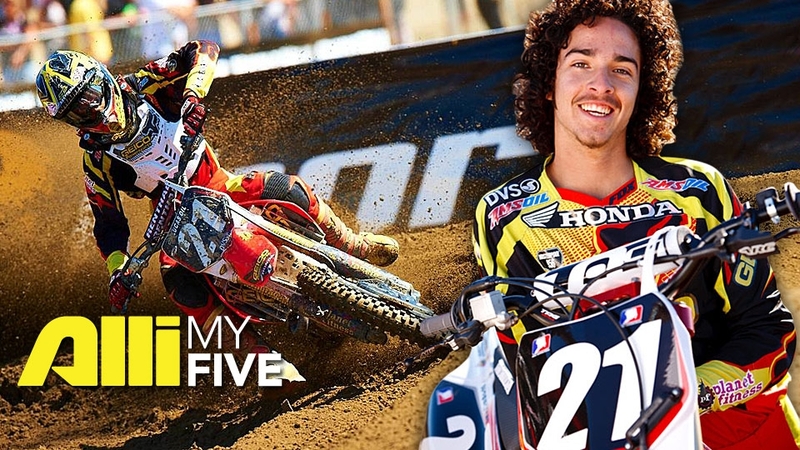 He was already signed to the Geico Powersports Honda team and his first race was Millville. Blake stunned everyone by running up front and finishing fifth overall in his first try. He followed that up with a tenth and a sixth at the next two rounds of the series. For a rookie to step in and compete with more experienced riders that late in the season is no easy task and Wharton proved that he will be a threat to win races in 2009.